Favorite genre: I can't list just one. 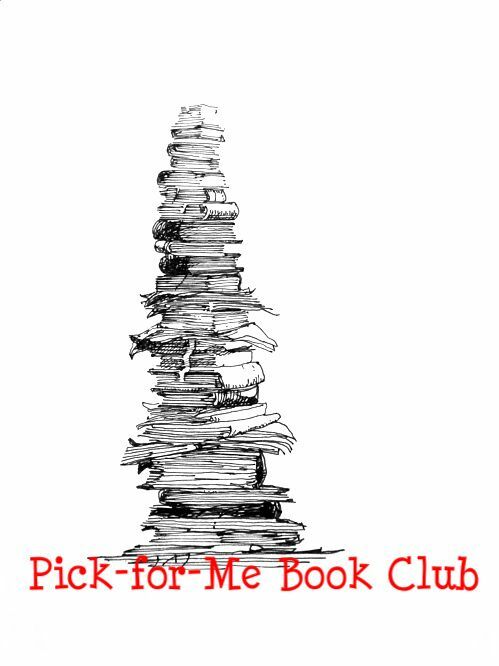 Nonfiction, queer, memoirs (particularly concerning disability), or science fiction. Favorite book: Einstein's Dreams by Alan Lightman, or The Sirens of Titan by Kurt Vonnegut. Link to your to-be-read list (can be a google doc, an open post on your LJ, your goodreads account, a post on another blog, etc): Here is a Google Document. Anything else you think we should know? I recently graduated, so I wouldn't mind reading some things that are entirely for the fun of it. In recent years I've been reading primarily nonfiction, so please feel free to break me out of my rut. I tried to list several of different options. Yes. Kurt Vonnegut, and the BEST Vonnegut novel. <3.